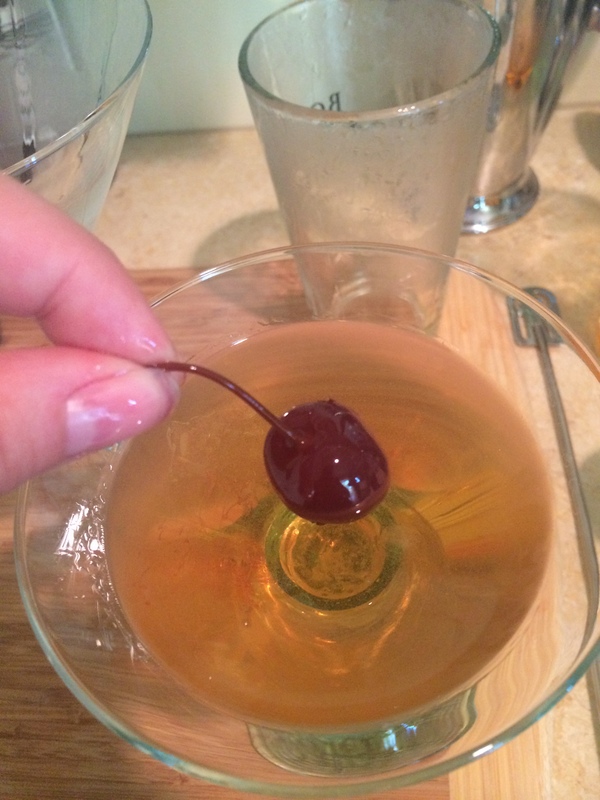 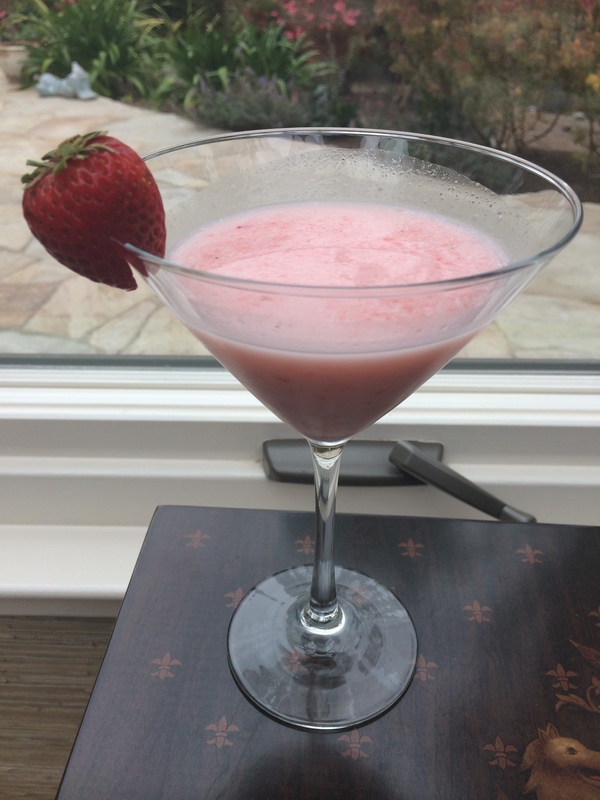 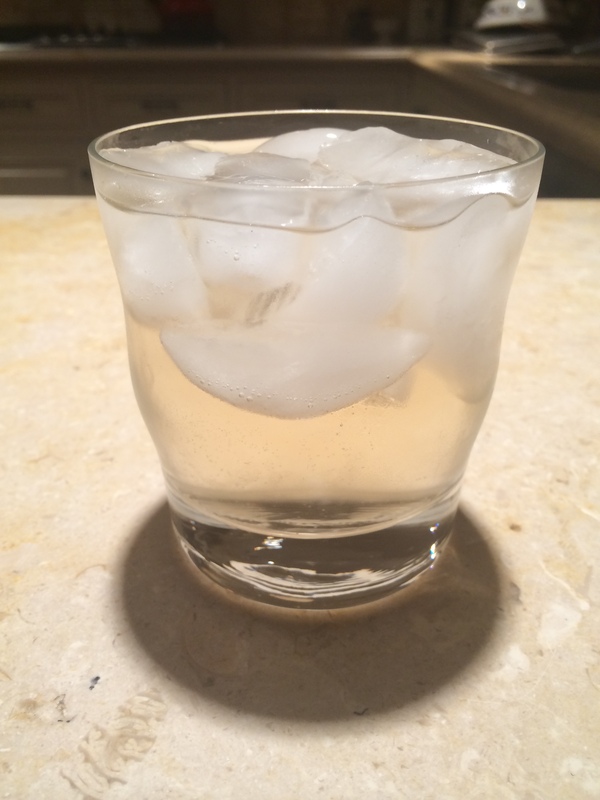 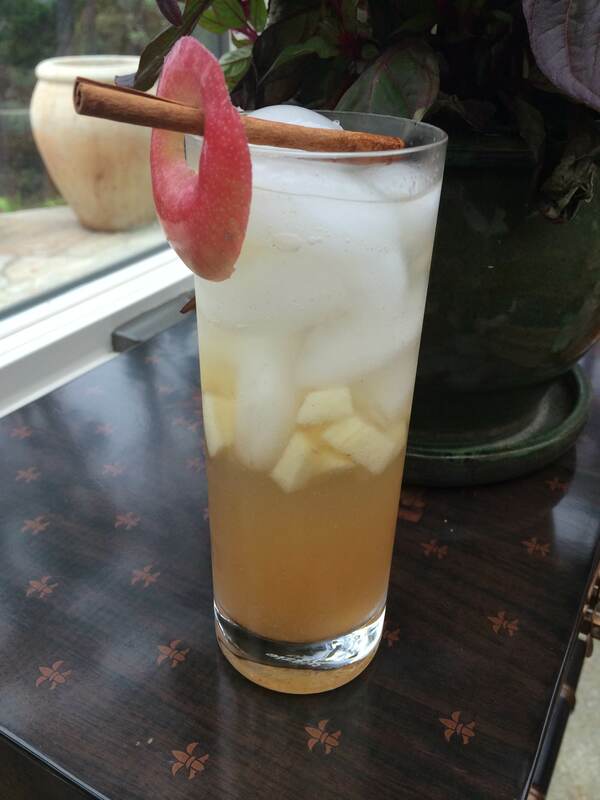 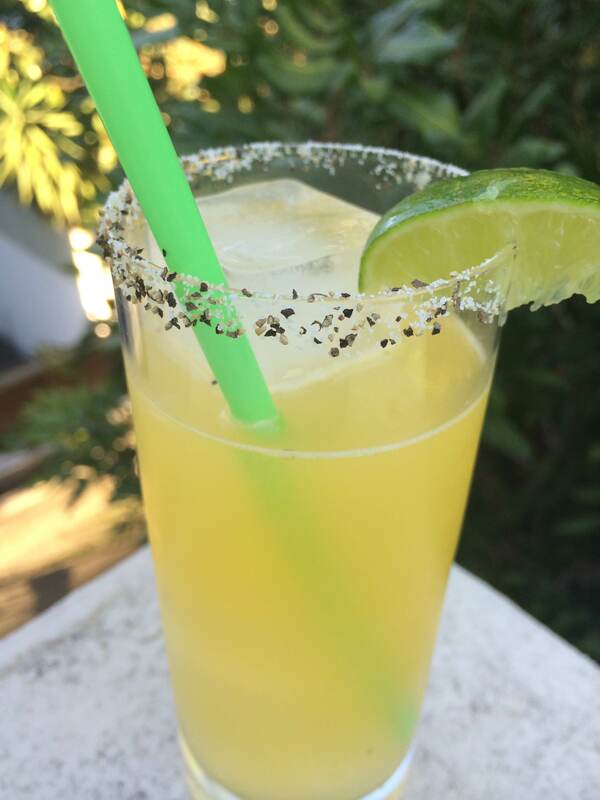 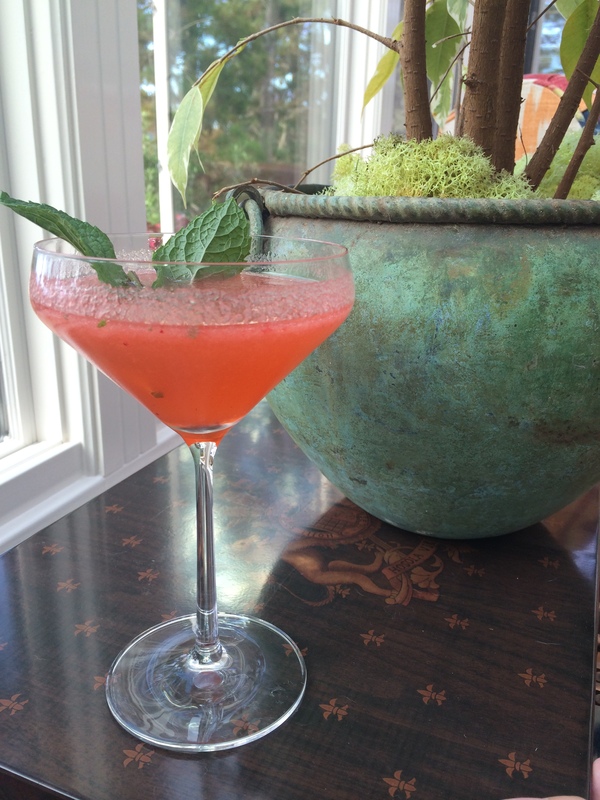 Hump Day Quickie Cocktail #17: Luxardo-tini! 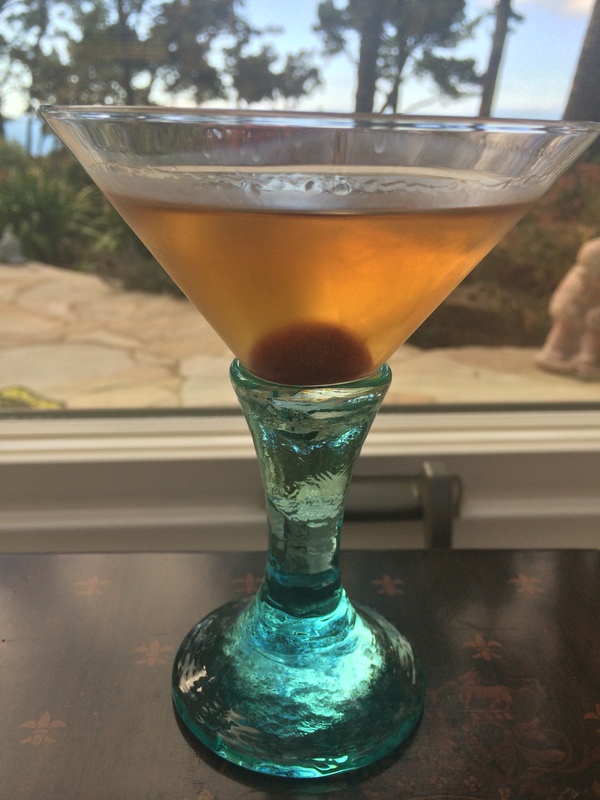 For this week’s quickie cocktail, we decided to get a little fancy and cosmopolitan–because Wednesdays can be fancy too, right? 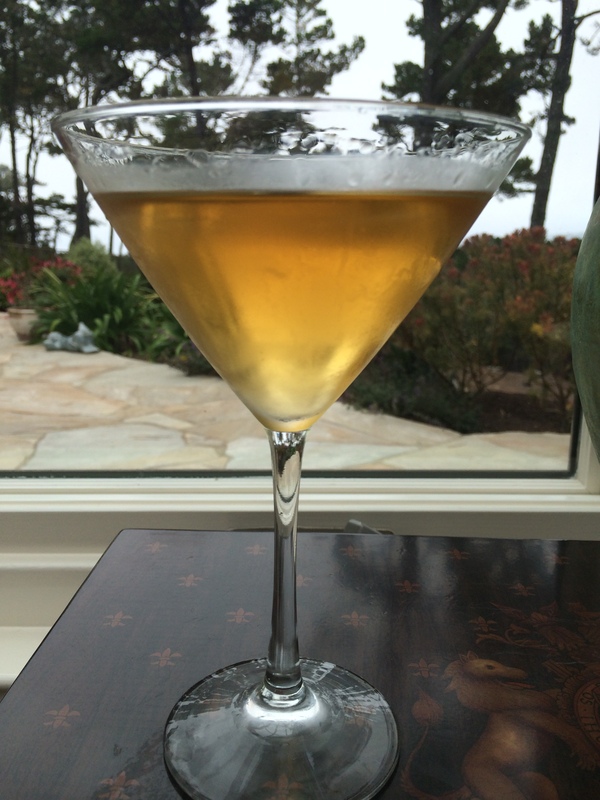 So lets get down to business with the Luxardo-tini!